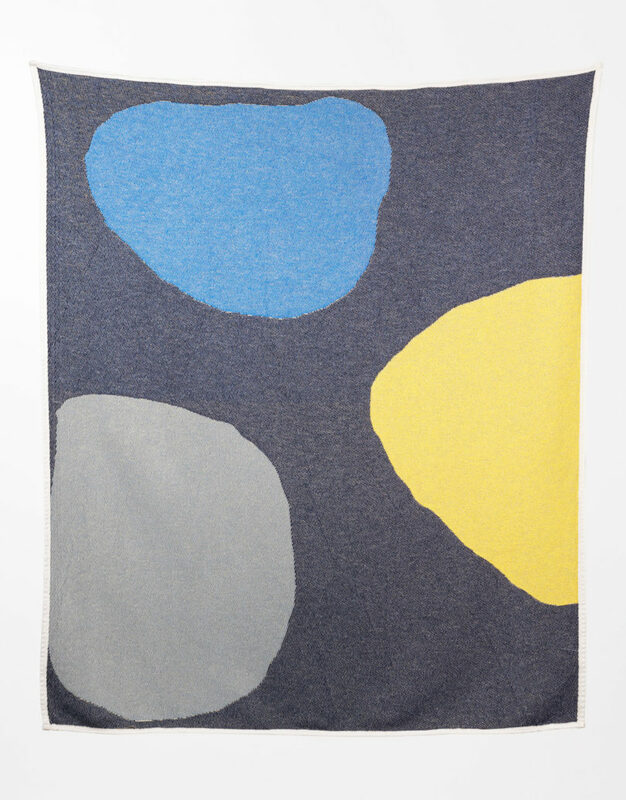 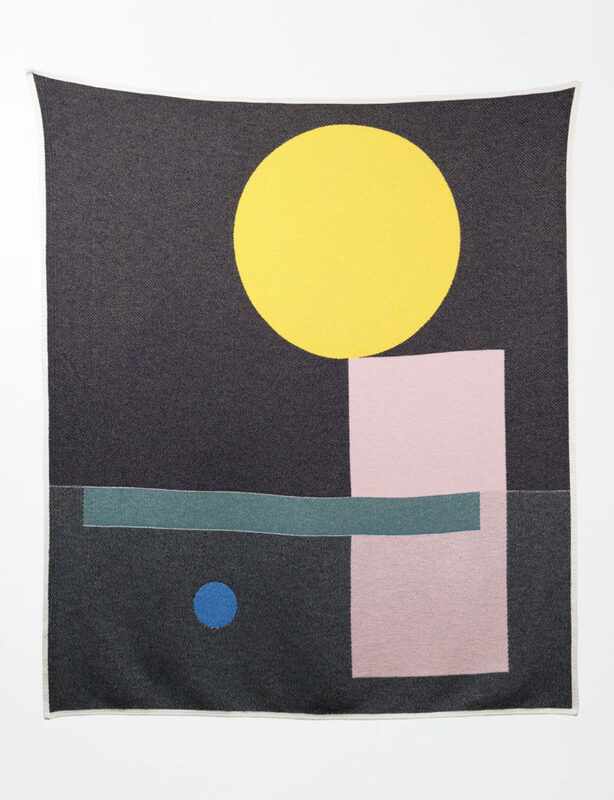 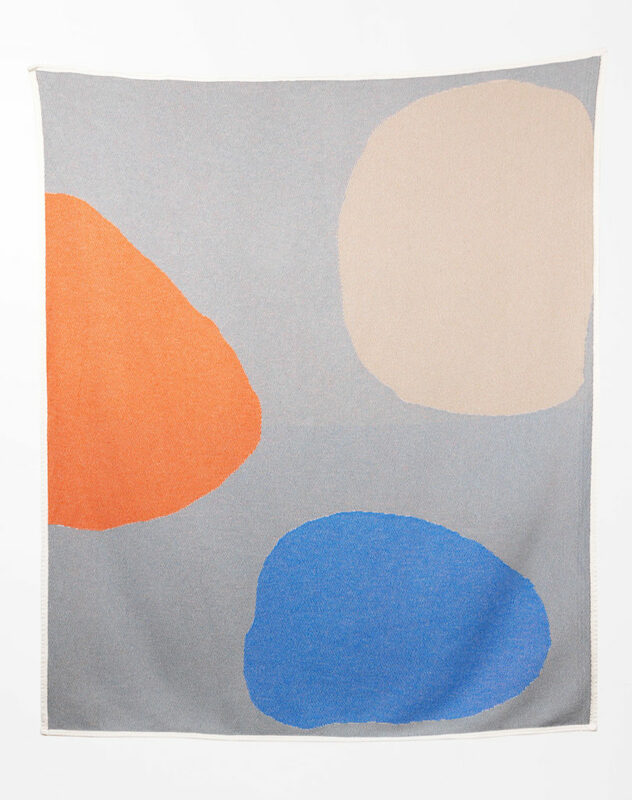 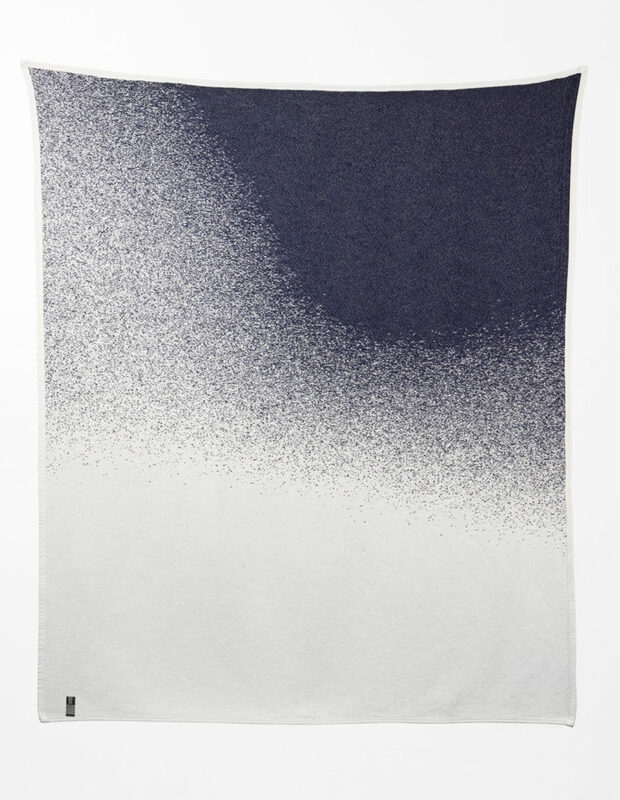 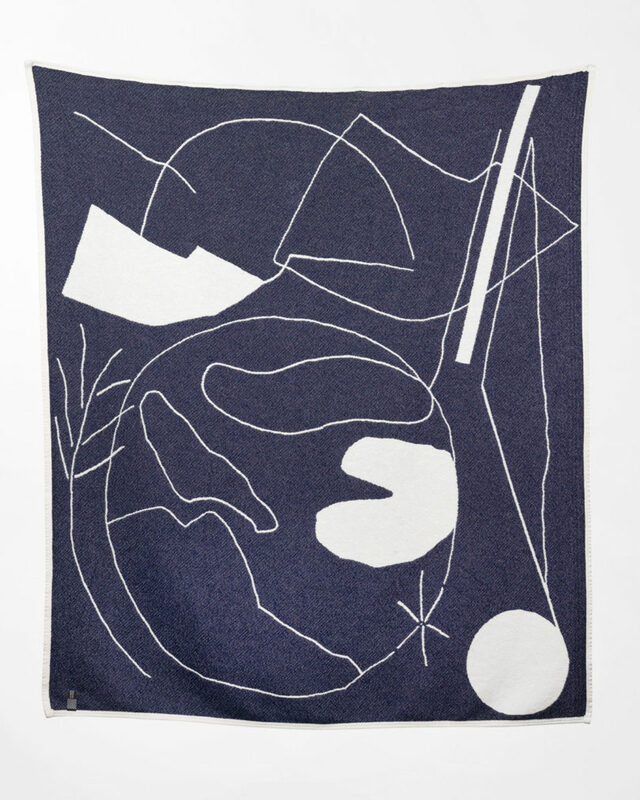 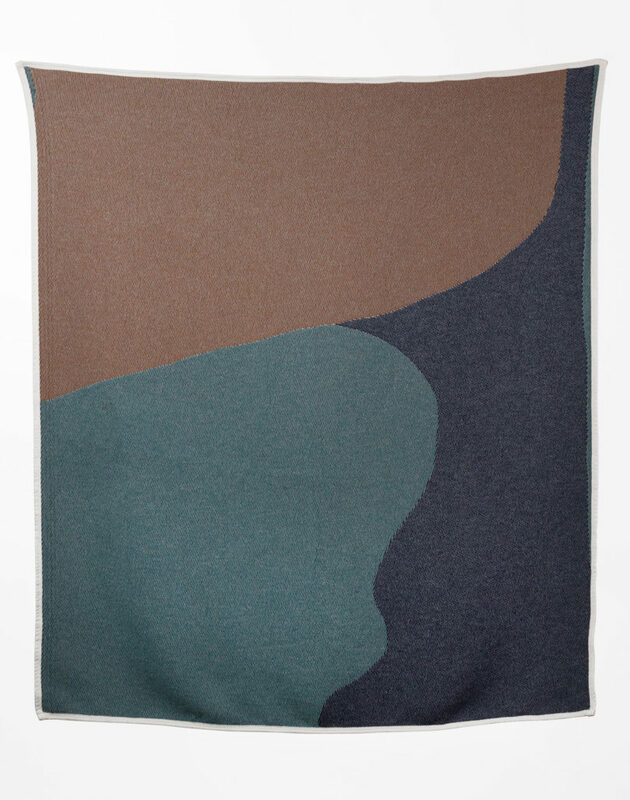 Swiss textile model ZigZagZurich is again with a brand new spherical of artist-designed cotton blankets that proceed exploring the Bauhaus period. 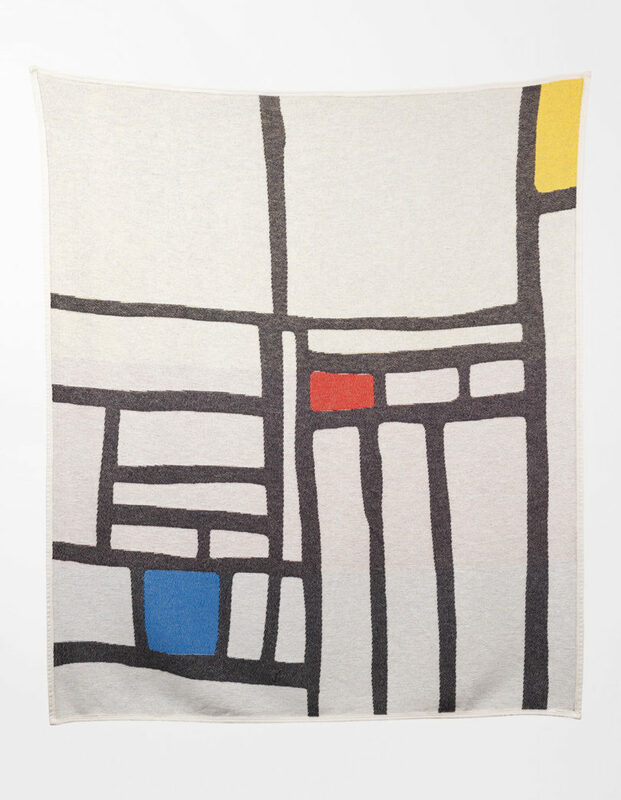 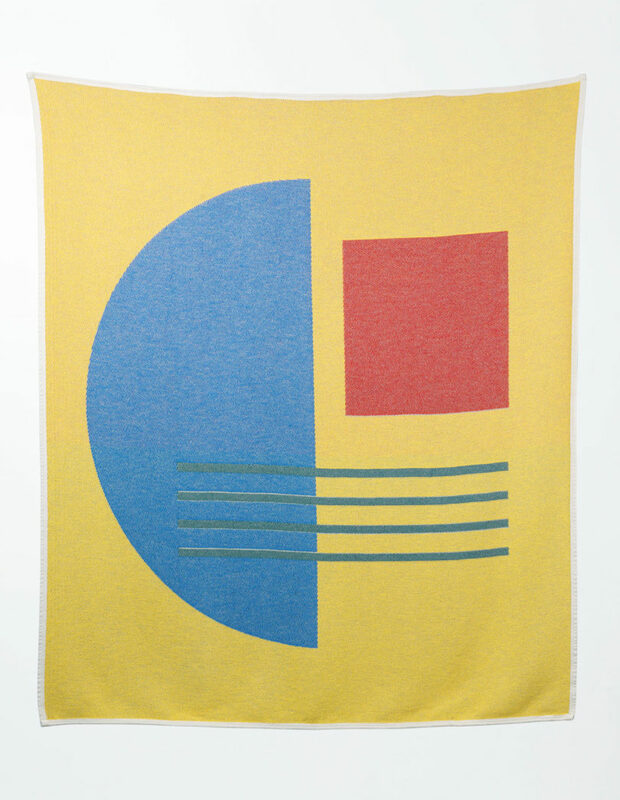 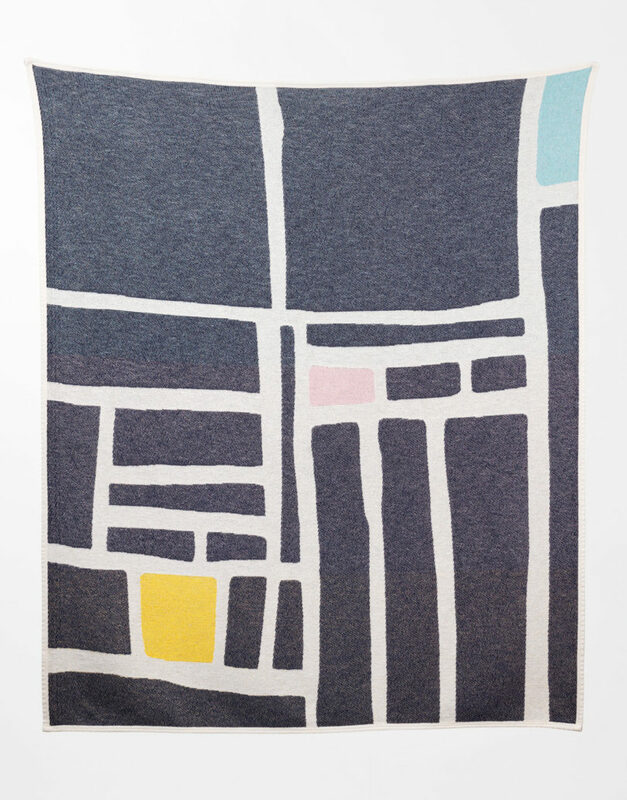 Marking the 100th anniversary of the Bauhaus, the model is increasing their Bauhaused collection of blankets for Spring/Summer season 2019 with a number of new world artists, together with inventive studio Byzance, Brighton-based artist Alison Mc Kenna, and Canadian designer Catherine Lavoie, in addition to beforehand featured Mexican artist Daniel Barreto and ZigZagZurich’s Inventive Director, Michele Rondelli. 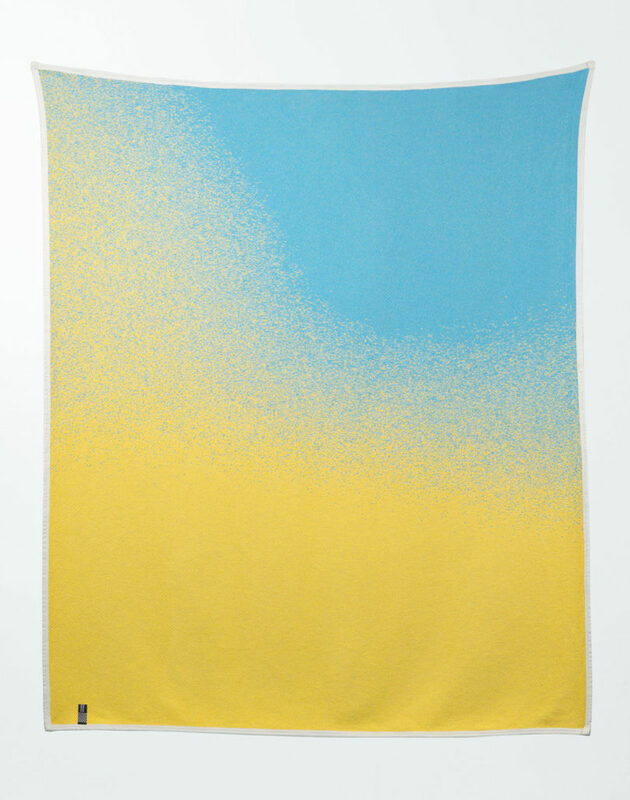 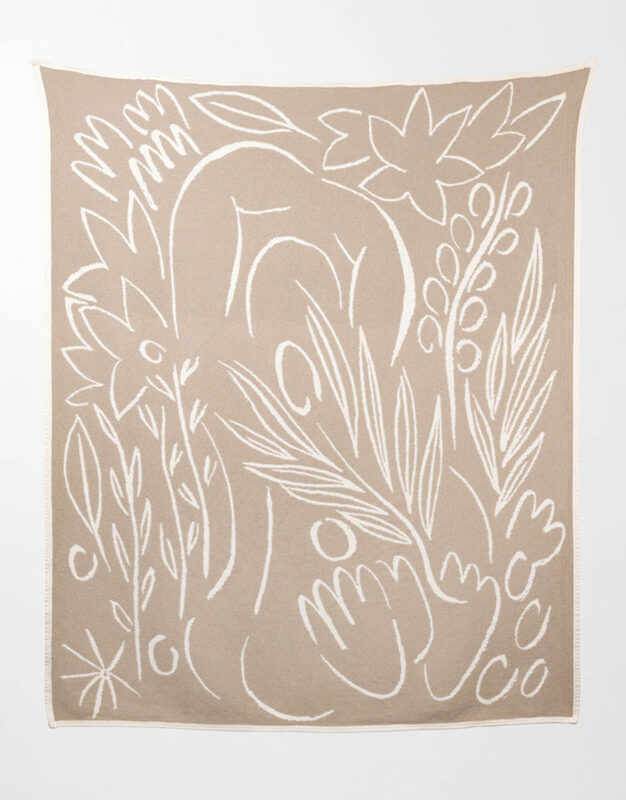 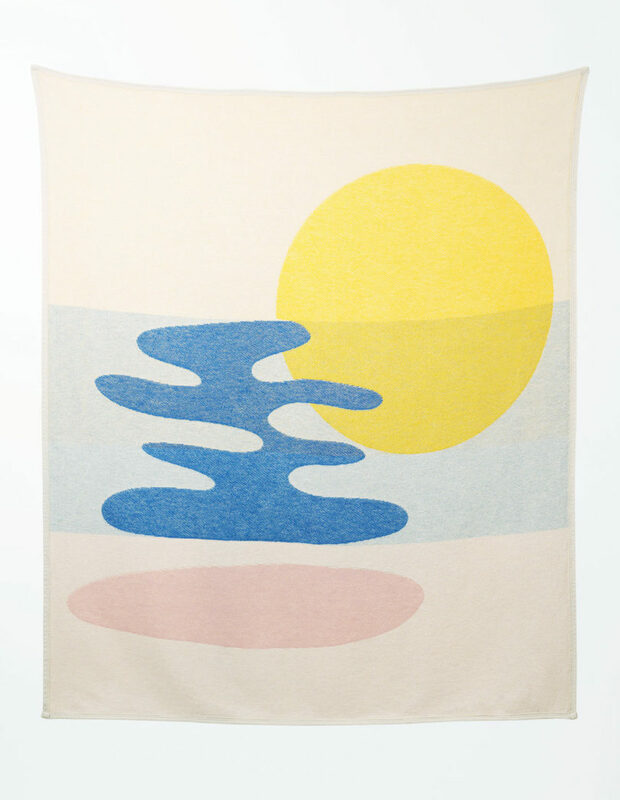 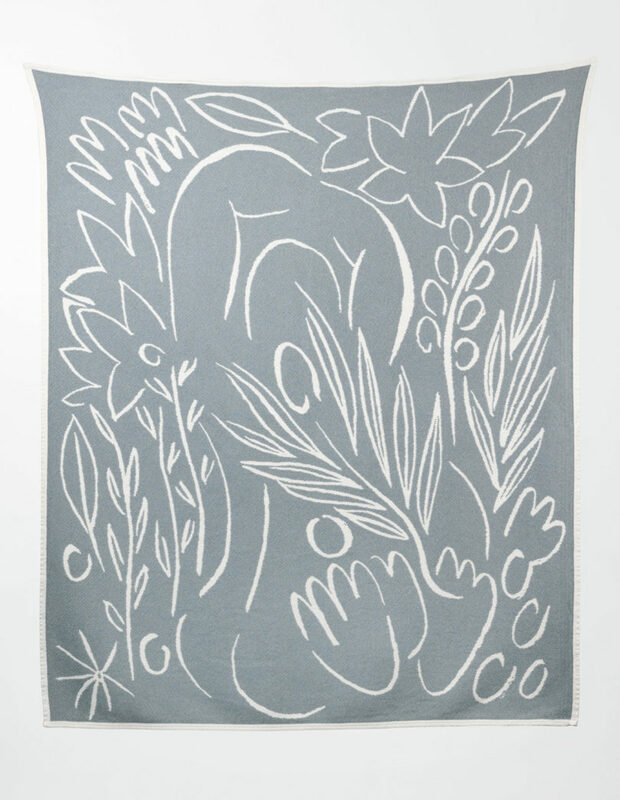 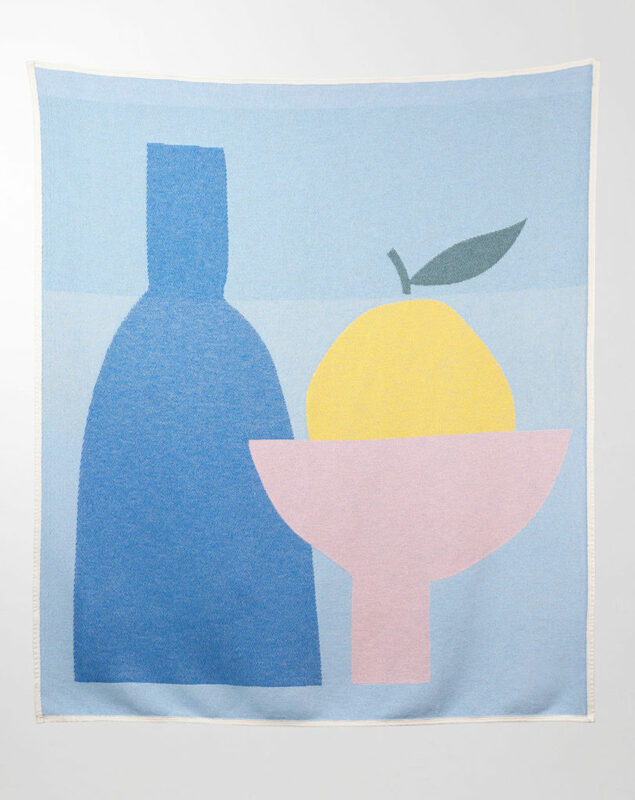 The newest blankets function shapes and colours meant to evoke emotions of happiness with nature and summertime themes.